In 2008, an infill housing program was completed on the Tseshaht Tsahaheh IR 1, but the demand for housing within the community continued to increase. 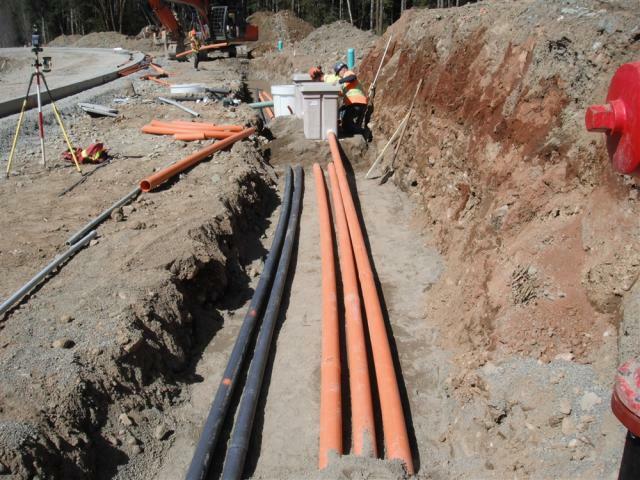 To meet this demand, the Tseshaht First Nation and McGill & Associates Engineering have teamed up for the construction of three phases over the last five years. 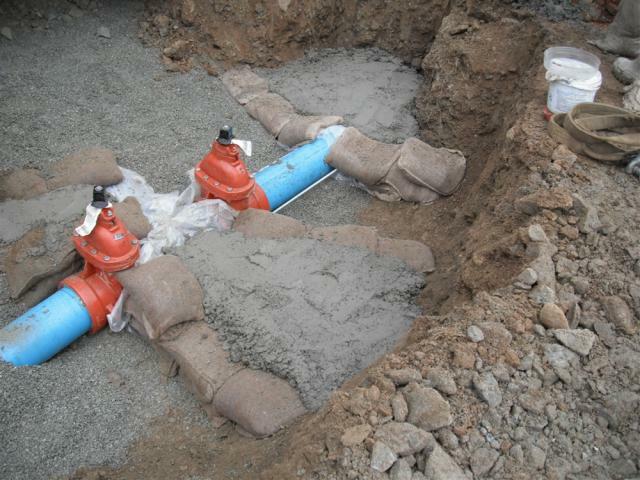 During this development we prepared funding applications, design reports, design drawings, obtained funding from the government, performed contract administration, and performed construction inspection. Each phase of the development offered its own challenges. The first phase included the biggest challenge of constructing a 3600mm x 1520mm opened bottom arch culvert where the proposed road crossed the creek. Part of the challenge was constructing the creek crossing during the short timeframe allowed by fisheries regulations for instream work. 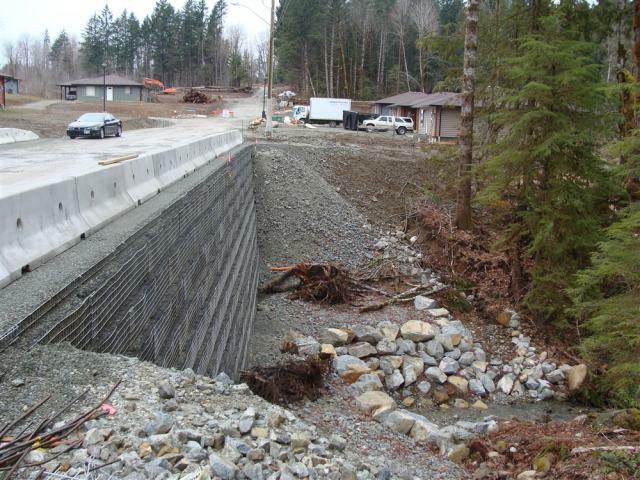 During construction we ran into bedrock and the design of the culvert was revised to include concrete footings tied into the bedrock, concrete weirs, and a thalweg for fish passage. In addition to the arch culvert a wire mesh retaining wall was used for the construction of the road over the bridge. 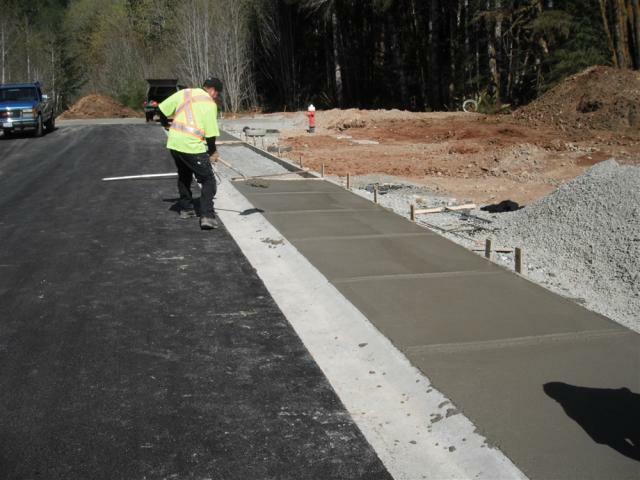 The three phases of the Santu Subdivision has created a total number of 36 lots and provided infrastructure such as water, sanitary sewer, storm sewer, paved roads, ditches, utilities, streetlights, and sidewalk.